SUNDAY, NOVEMBER 18, 5:30-6:30 a.m., Awawamalu (Sandy Beach) start, near shuttle drop-off – Run number pickup only. Goodie bags at halau (finish line) on a first come, first served basis. Dave & Busters Coupon: Free $10 of Game Play with the purchase of $10 of Game Play. Good through 12/31/18. Purium: $50 off your first Purium purchase. Wet N Wild discount coupon. 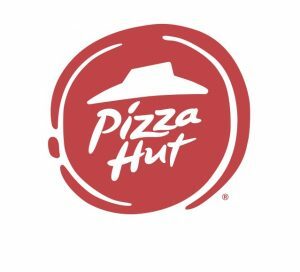 Pizza Hut: Free order of breadsticks with the purchase of any pizza. 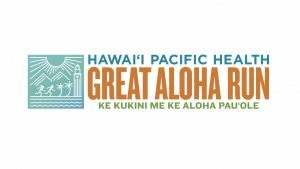 HPH Great Aloha Run entry form.